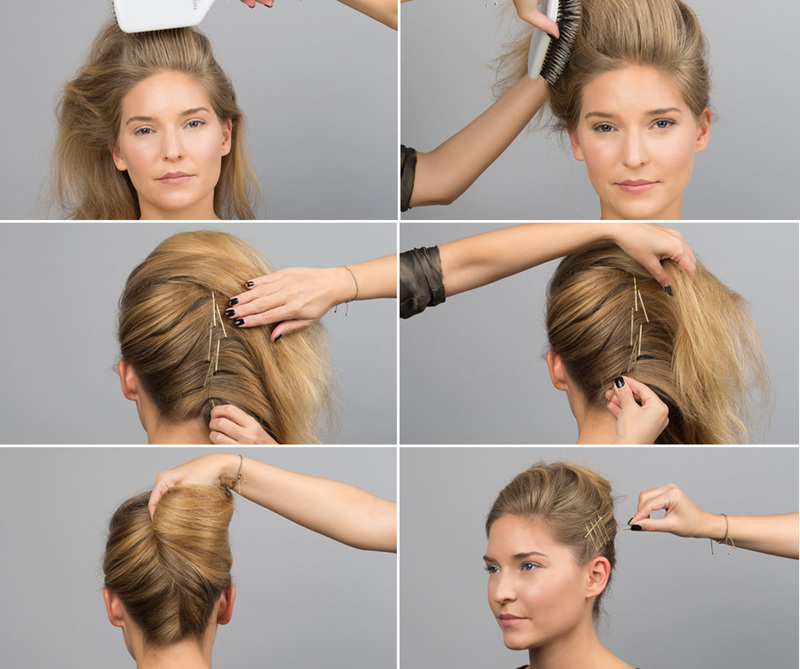 You need to have an updo to go to a cocktail or ball and don't have the time to go to a salon? Viennese salon Thoma and Bari explains how you manage to create a fabulous style in 10 minutes yourself. See how! If you are a beauty business, please login or register to view our exclusive B2B pricing! If you are a beauty professional, please login or register to view our exclusive LSW professional site! Please sign in to your account or register! International Go-to-Platform for all your Beauty needs and wishes: Exclusive Guide of Salons in the World. Select Beauty Influencers. Best Talents in the Industry. Luxury treats. Curated Products soon to be Best-sellers. Tailored Services. Latest trends and technologies for Hair, Skin, Nails, Fitness, Wellness, Health, ... also Arts and Design. For Beauty professionals, as well as all discerning customers looking for Excellence. The Leading Salons of the World™ All Rights Reserved.